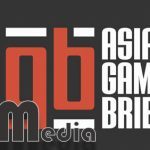 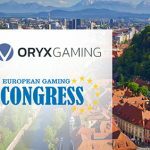 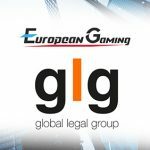 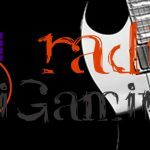 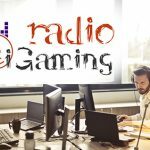 The team at European Gaming Media and Events are excited to announce that starting this week they are opening up the iGamingRadio platform for the industry. 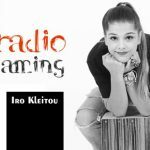 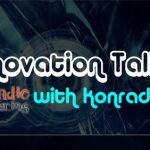 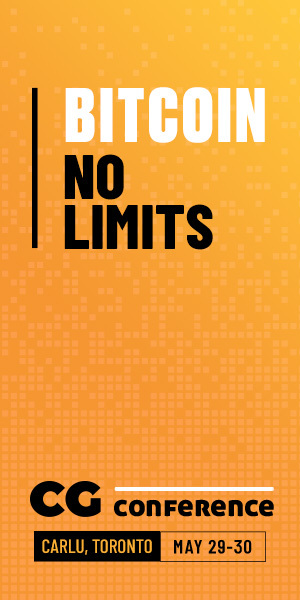 Starting by the 22nd of February 2018, Ms. Kleitou’s repertoire will be available for radio listeners in the daily generated playlists. 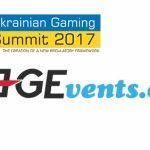 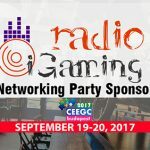 Official Networking Party will be sponsored by iGamingRadio and they have picked one of the hippest location in Budapest.